ALG Residual Value Awards. Scores 30 Highway MPG and 22 City MPG! Carfax One-Owner Vehicle. Honda Certified Pre-Owned. Dealer Certified Pre-Owned. 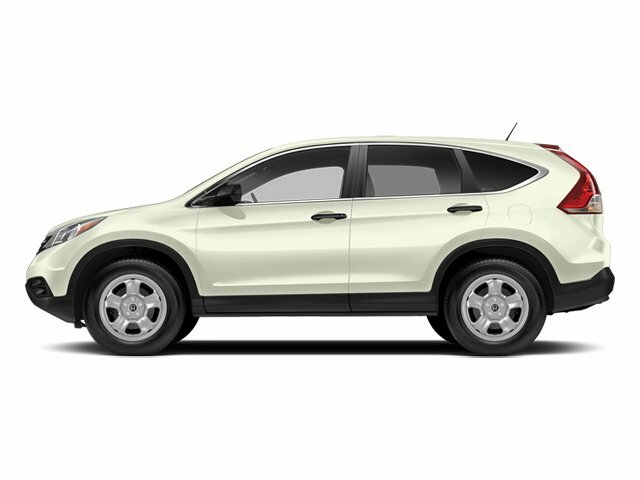 This Honda CR-V delivers a Regular Unleaded I-4 2.4 L/144 engine powering this Automatic transmission. Wheels: 16 Styled Steel, Valet Function, Urethane Gear Shift Knob. 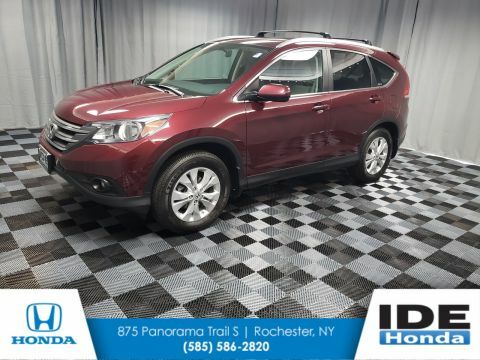 *This Honda CR-V Comes Equipped with These Options *Trip computer, Transmission: 5-Speed Automatic -inc: grade logic control, Transmission w/Driver Selectable Mode, Tires: P215/70R16 100S All-Season, Tailgate/Rear Door Lock Included w/Power Door Locks, Strut Front Suspension w/Coil Springs, Steel Spare Wheel, Single Stainless Steel Exhaust, Side Impact Beams, Seats w/Cloth Back Material. * Know You're Making a Reliable Purchase *Carfax reports: Carfax One-Owner Vehicle, No Damage Reported, No Accidents Reported, 13 Service Records. * The Votes are Counted *ALG Residual Value Awards, KBB.com Brand Image Awards. * See What the Experts Say! 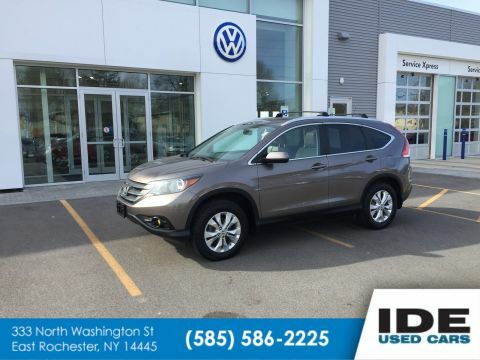 *As reported by KBB.com: The 2014 Honda CR-V is as comfortable mushing through unplowed streets as it is circling the flea market ready to haul home some vintage antiques. Excellent fuel economy, a very reasonable price, and a near flawless repair record should seal the deal. 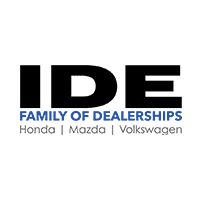 * Check Out These Manufacturer Incentives*As reported by the Manufacturer: Roadside Assistance with Honda Care purchase, 182 Point Inspection, Transferable Warranty, Limited Warranty: 12 Month/12,000 Mile (whichever comes first) after new car warranty expires or from certified purchase date, Vehicle History. 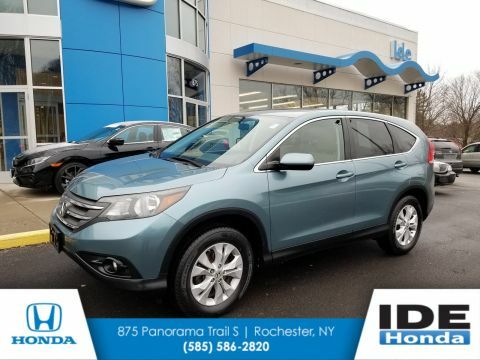 * Stop By Today *Come in for a quick visit at Ide Honda, 875 Panorama Trail South, Rochester, NY 14625 to claim your Honda CR-V!